Time to plan your garden! 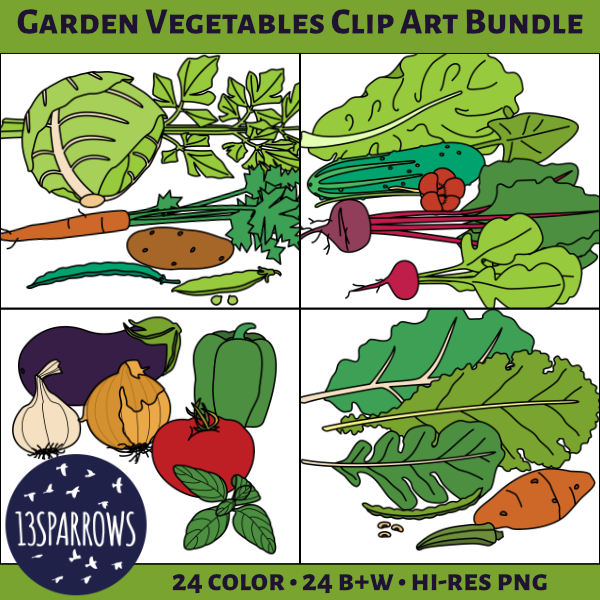 Garden Vegetables Clip Art Bundle combines four sets of original drawings of vegetables you can grow in your garden. Useful for making resources to engage students in gardening projects.